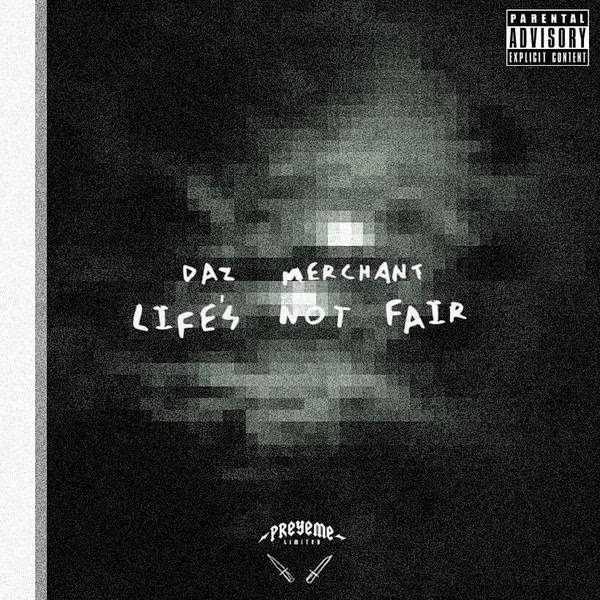 17 YEAR OLD CT ARTIST DAZ MERCHANT DROPS "LIFES NOT FAIR"
Here is a 17 year old artist from CT that is outshining a lot of artists much older them himself. With a new school but still original sound, this project is well put together with strong production and a cohesive dope feel to the tracks. Daz Merchant has a promising road ahead of him if he keeps this type of professionalism and consistency to his music. Daz will be performing LIVE at the Youth Takeover concert in Hartford, CT on January 17th. The location can only be disclosed when you RSVP at his website http://www.dazmerchant.com/RSVP/. For a kid 17 years old, he has a complete project, performances lined up, a complete website and the infrastructure needed to succeed. I often say music is subjective but someones grind is not. There is a right way to do things and this is an artist on the right path. The Official CT Hip Hop Blog!!! Thanks for your support Connecticut! Stay tuned for more information on "The Conn-viction Tapes"! RU WILLIAMS OFFICIAL MUSIC VIDEO FOR "LOST"
ARKATEX INTERVIEW ON "TONIGHT WITH DALILA & SUN"
CT ARTIST: G-SET FT TROY AVE "RUN IT BACK"
CT ARTIST NEW VIDEO: L A W "THE DIFFERENCE"